Easy to use dropper bottle, pleasant orange flavour. Vitamin D contributes to the maintenance of normal bones, teeth, muscle function and immune function. 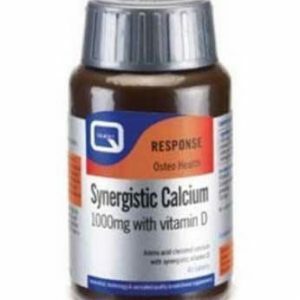 Vitamin D contributes to normal absorption/utilisation of calcium and phosphorus. The classic vitamin D deficiency disease is rickets. 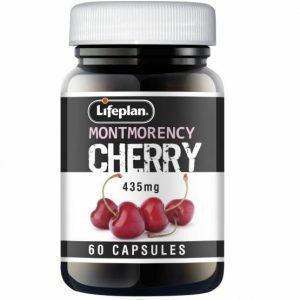 Yet as fear of sun-exposure has grown and lifestyles have become more sedentary, exposure to the sun has dropped dramatically and vitamin D deficiency and the incidence of rickets has surged. The skin cannot create vitamin D if covered in sunscreen or clothing, it is thought that a sun cream with SPF15 will reduce the skin’s ability to synthesize vitamin D by more than 95%. 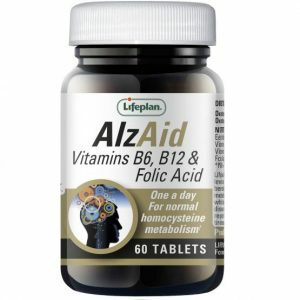 Many older people and those from the Asian community who tend to wear more modest clothing are amongst the population groups most like to suffer deficiency in vitamin D. Dietary sources include fortified foods, eggs and fatty fish. Most commonly-available Vitamin D3 supplements are derived from the lanolin in sheep’s wool. 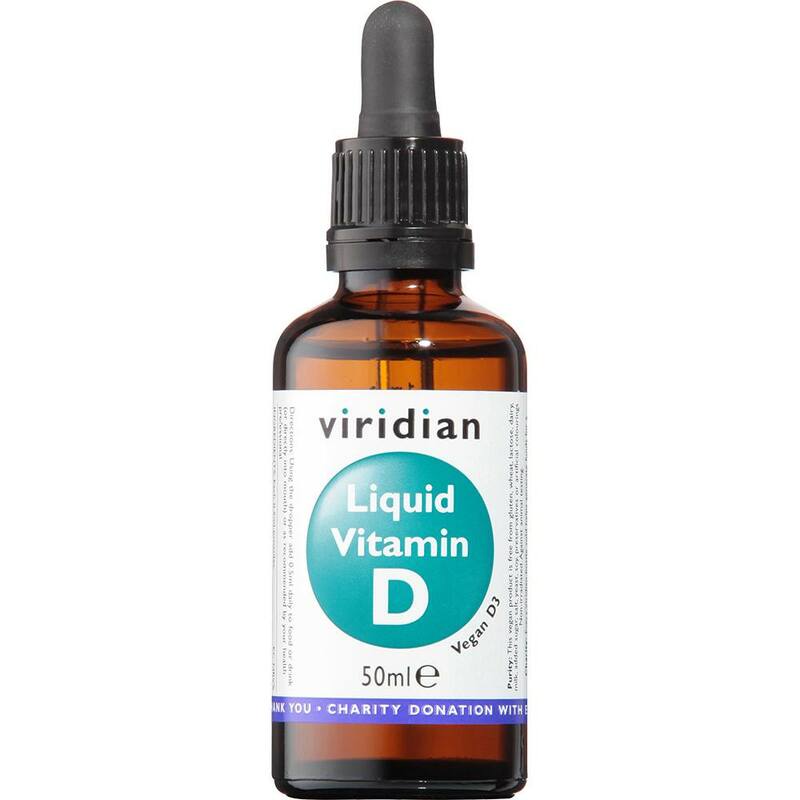 Liquid Vitamin D drops from Viridian Nutrition provides vegan Vitamin D3 derived from lichen. 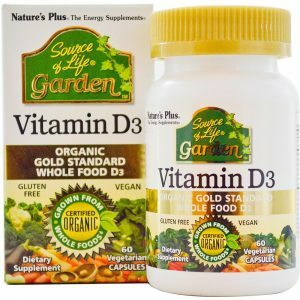 Nature's Plus Source of life Garden Vitamin D3, certified organic gold standard wholefood vitamin d3 made from mushrooms. 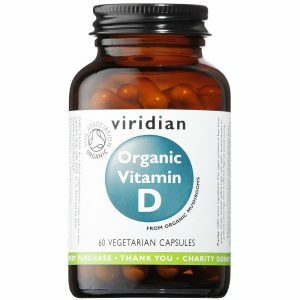 Recent media reports are also emphasising the importance of taking organic vitamin D3. 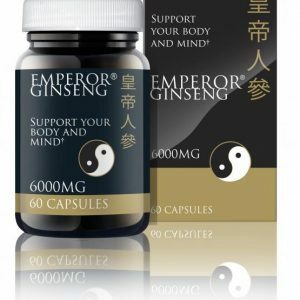 It was shown its bone enhancing properties but also other benefits such as rheumatism and arthritis.